STRENGTHTAPE® | Spartan Challenge from STRENGTHTAPE on Vimeo. STRENGTHTAPE® | Kinesiology Tape | AC Joint from STRENGTHTAPE on Vimeo. STRENGTHTAPE® | Kinesiology Tape | Achilles Tendon from STRENGTHTAPE on Vimeo. STRENGTHTAPE® | Kinesiology Tape | Plantar Fascia from STRENGTHTAPE on Vimeo. 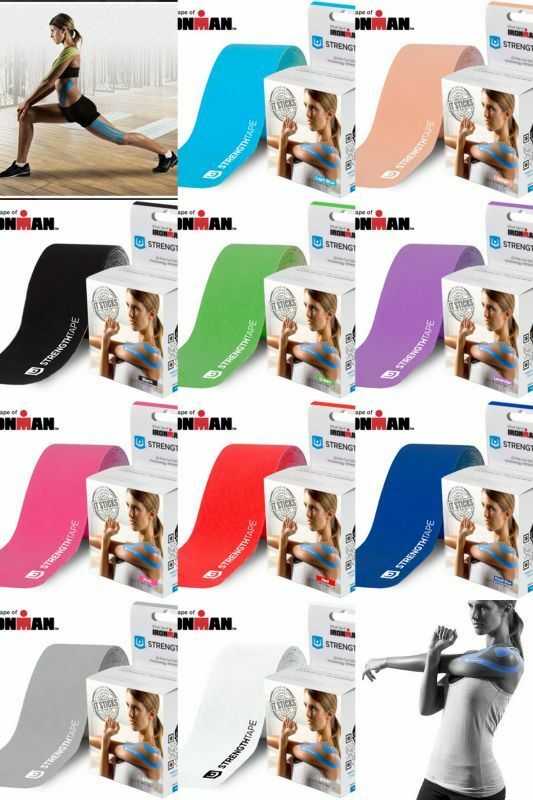 STRENGTHTAPE® | Kinesiology Tape | Low Back from STRENGTHTAPE on Vimeo. STRENGTHTAPE® | Kinesiology Tape | Patellar Tendon (Jumper's Knee) from STRENGTHTAPE on Vimeo. STRENGTHTAPE® | Kinesiology Tape | Tennis Elbow (Lateral Epicondyle) from STRENGTHTAPE on Vimeo. 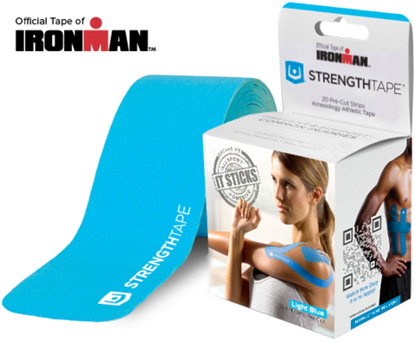 STRENGTHTAPE® | Kinesiology Tape | How To Remove from STRENGTHTAPE on Vimeo.